There is so much happening for folk dancers throughout the state that the information is on a separate page. 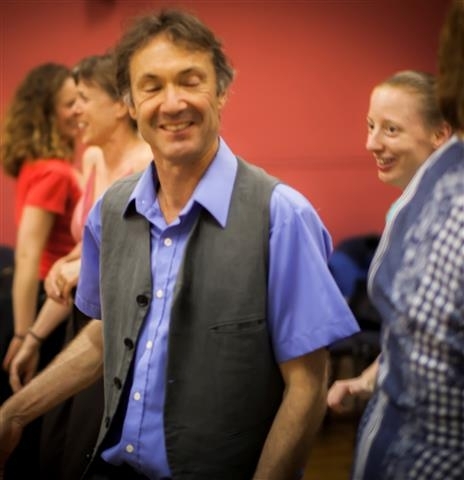 Click here to find out information about getting involved in folk dancing, dance bands and instructions for folk dancing. Every Monday, 5:30pm: Union Choir at Unions Tasmania, Elizabeth St, North Hobart (next to the Alley Cat). All are encouraged, no particular skill at singing is required, just an enthusiasm for singing and union history and solidarity (much needed in these times). Come along and have fun warming up those vocal chords. — Peter Hicks. Phone (03) 6239 1320. The JAM session is informal and open to new musicians at all skill levels. For songwriters, creators and poets. Bring your new song(s) to the session for a professional discussion. For added excitement, write to the theme. Contact: 0449 083 621 for details on venue. 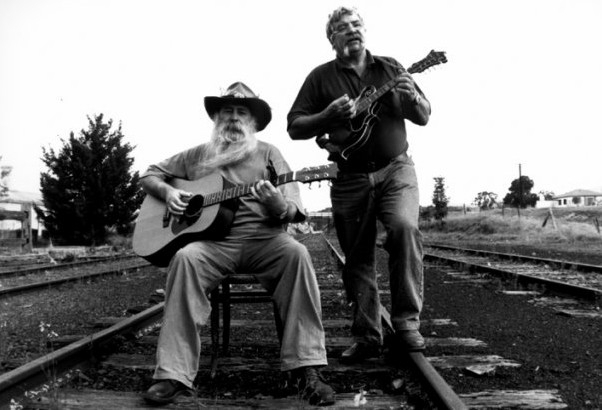 Lenah Valley RSL, Lenah Valley Rd, starting at 7.30pm. 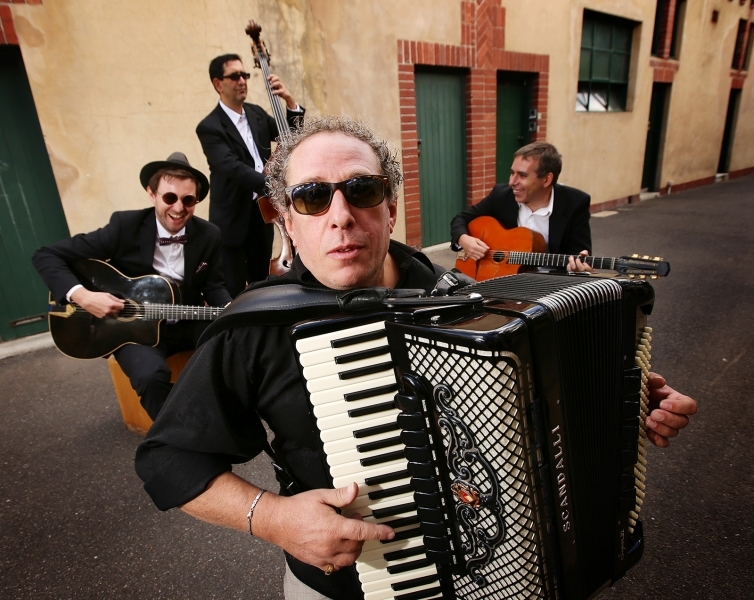 Bring your fiddle, accordion, squeezebox, mandolin or guitar etc. We will have tune handouts. The evening will be informal and all about participation. 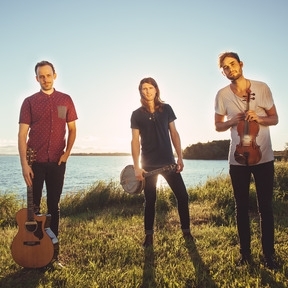 The format will be to go through the tunes, slowly and repetitively at first, so you can get familiar with them. Contact 0418 138 939 or 0400 734 559. 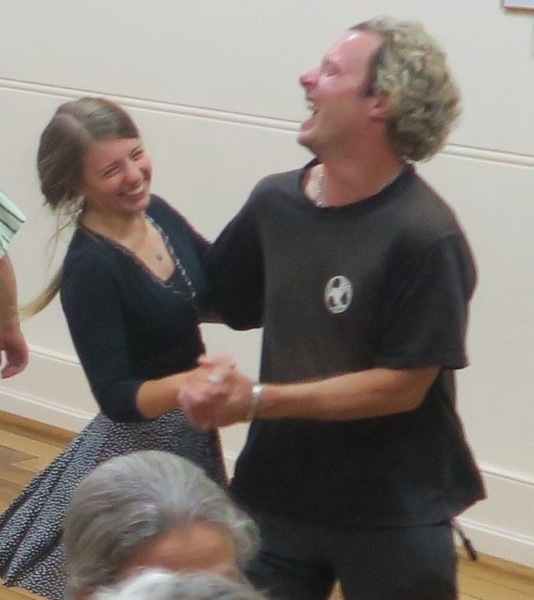 Bring an acoustic, stringed instrument and enthusiasm to join in with us and learn. Mostly American Old Time toe-tapping music, and other types too. Be great to see some familiar faces – and some new ones! Kick off around 8. Come along for a night of music! There’s buses back down the hill quite late also. Contact Luke Plumb. 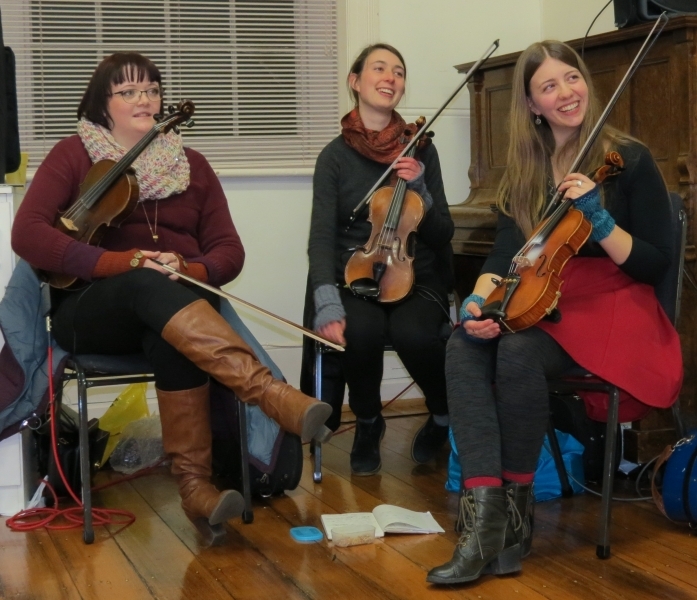 Saturdays, generally fortnightly: 4:00 to 5:30pm, Huon Heritage is a community music group devoted to playing and teaching folk music sourced from around Tasmania. 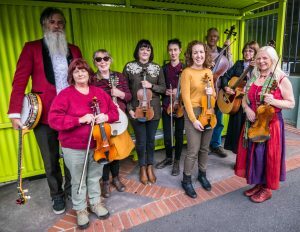 Anyone can come along…fiddles, mandolins, flutes, whistles..treble clef instruments as well as banjos, guitars, cello and bass welcome. The sessions are generally fortnightly. Held at Gadd’s Cottage, second on the left, Walpole Lane Franklin. We can supply notation, chord charts, and banjo and mandolin tabs. there will also be some teaching/learning of tunes by ear. Upstairs, Palais Theatre, Franklin. $5.00 and $8.00. 7pm start. Feature performers and open mic. 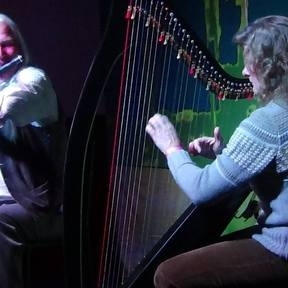 Third Sunday of every month, 2pm, Ouse Session: We are starting a regular Irish/Folk music session at the Ouse Community Hall. The first will be at 2pm on Sunday 18th March 2012 and following, 3rd Sunday of each month at 2pm, unless otherwise notified. The session is open to all musicians and beginners are very welcome. Inquiries to Maureen Bennetts 0423 113 741. 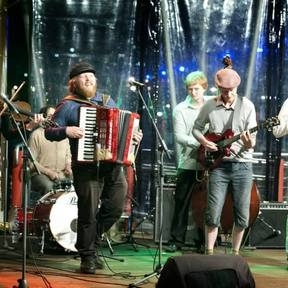 Every Monday: “The Folk Show”, City Park Radio 103.7 FM, 11pm-12 midnight. 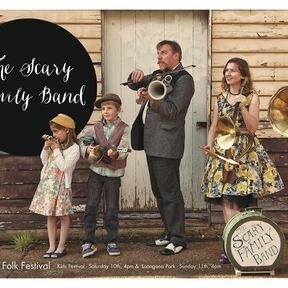 Launceston’s only locally produced folk music program. Last Tuesday of month: Jazz at the Royal Oak. 14 Brisbane St. 10% off main meals for FFT members. Royal Oak: (03) 6331 5346. 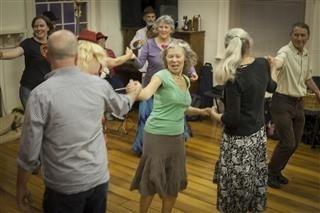 Every Sunday: Celtic session at the Royal Oak, Brisbane St, Launceston 5.00 – 7:30pm. See facebook.com/groups/SessionAtTheOak. Royal Oak: (03) 6331 5346. 10% off main meals for FFT members. City of Launceston RSL Pipes and Drums: John Fardon, 0409 864 318. They are looking for members. Their band practice nights are Mondays, and their learners night is on Wednesdays. 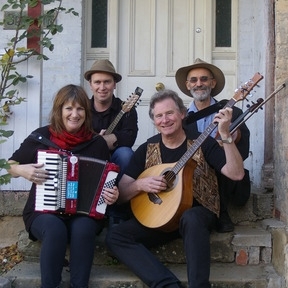 Launceston Recorder Society – ph Olga Trojan, 6343 3011. The Society for Creative Anachronism (SCA). Join in the current middle ages. Contacts: Derek Binns 6344 2273, Kim Strong 6326 4256, Paul Harris 6327 1252.